At User Friendly Computing, our hosted e-mail solutions delivers the best of Microsoft Exchange without all the expenses that come along with purchasing, running, and managing the hardware. By hosting your Exchange server, you eliminate these costs, saving your staff time and money. 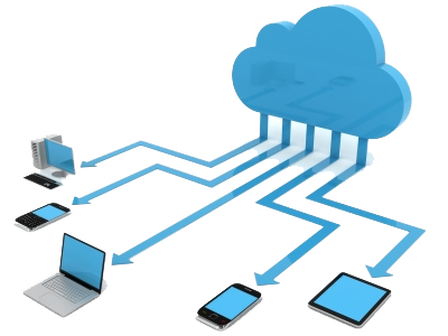 User Friendly Computing's Hosted Exchange solution allows your staff access from anywhere on any device. Our Hosted Exchange offers you dynamic solutions for your company's e-mail. Your server is set up with industry best-practices in mind. We provide the security, management, and maintenance that you would expect from the IT professionals at User Friendly Computing. We supply your staff with all the tools they need to get more done by giving them the ability to send and receive e-mails from their mobile devices using the Webmail portal. For more information on how a Microsoft Hosted Exchange server can benefit your business, take a moment to fill the CONTACT US form or give us a call at 831.423.9653.